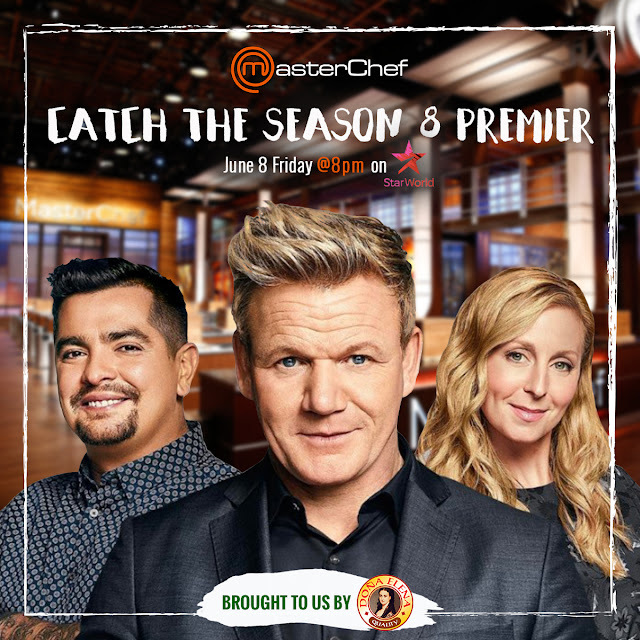 Catch the Season 8 premiere of US Master Chef on June 8, 8:00 p.m. on Star World. 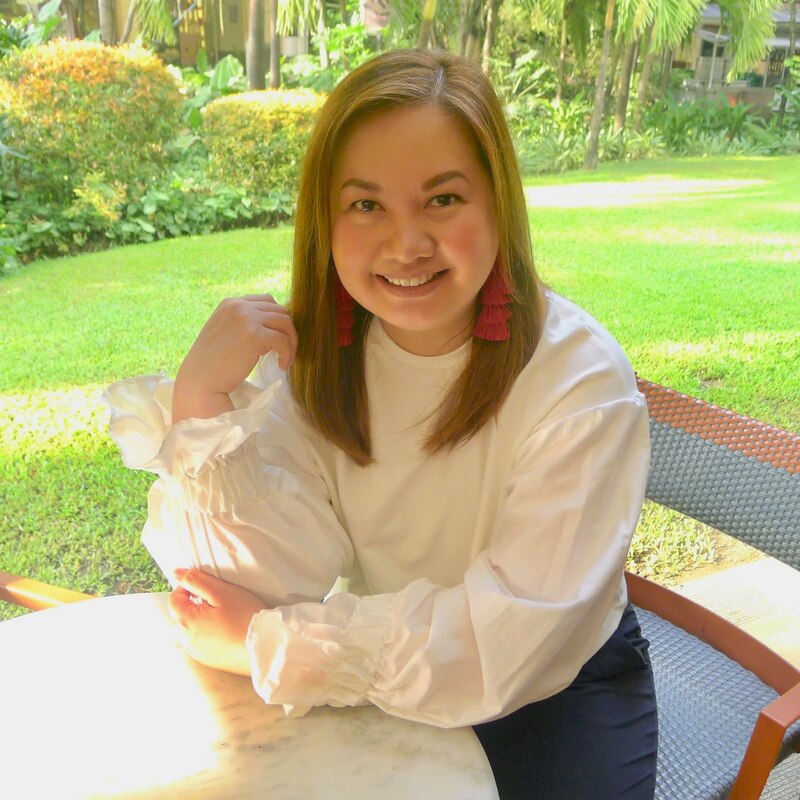 The newest season will showcase not only great tasting dishes but also a new breed of passionate cooks who will change the exciting culinary scene, one recipe at a time. For this new season, Mexican-American Chef and James Beard Award Winner, Aaron Sanchez joins acclaimed Pastry Chef, Christina Tosi and Main Host and Celebrity Chef Gordon Ramsay as judges. "I haven't wanted something professionally this bad in a long time", says Sanchez while also sharing that this project is a dream come true. As this season's major sponsor, Doña Elena Olive Oil will also be airing great tasting recipe ideas in between commercial gaps. From dipping, sautéing, to frying. Doña Elena Olive Oil will feature all new healthy meal ideas you will surely love. Doña Elena Olive Oil is the consistent no. 1 olive oil brand in the Philippines. It contains 80% monounsaturated oleic acids better known as good fats and is naturally rich in vitamins A, K, and E that helps lower bad cholesterol. Olive oil does not only provide health benefits but also elevates the taste of any dish to a whole new level. Don't miss the US Master Chef's latest season and be an expert in your own kitchen and learn new Doña Elena Olive Oil recipes as well. For more tips, recipes and promos, visit @donaelenacusineraclub on Facebook and Instagram. Doña Elena Olive Oil is exclusively distributed by Fly Ace Corporation in the Philippines. It is the consistent no. 1 Olive Oil brand according to A.C. Nielsen. Available in three (3) variants, extra virgin, pure and pomace which comes in 250ml, 500ml and 1L glass bottles and 5L PET bottles.